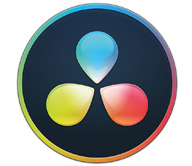 If you have experience creating dynamic graphic animations with shape layers, you know that it’s a powerful feature. However, it can take a while to understand how everything works. It can also become difficult to navigate - each shape layer may have multiple transform controls, each buried in its own sub-category. ShapeMonkey is built to make working with shape layers much simpler. Designed for easy experimentation and quick iterations, there are no limits to the animations you can create. The Monkey Scripts are designed with both the novice and professional in mind. 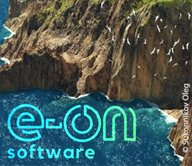 They can save hours, or even days of work by helping to automate the creation of motion graphics. In a world of shrinking budgets and tight deadlines, Monkey Scripts are an indispensable part of any designers toolkit. Whats the difference between Monkeys? 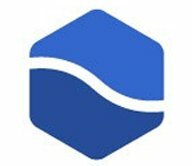 TypeMonkey has a unique algorithm that simulates a “2D staircase” design that is popular in kinetic typography. Our best selling product. ShapeMonkey is a fast and intuitive way to automatically create shape-based animations in After Effects. Which is best? Well, that depends on your project. All the Monkeys are designed for everyone from a beginner to an experienced professional in mind. They're powerful, dependable and intuitive with a very small learning curve. The easiest way to tell which is right for your project is to download the trial versions and play with them. 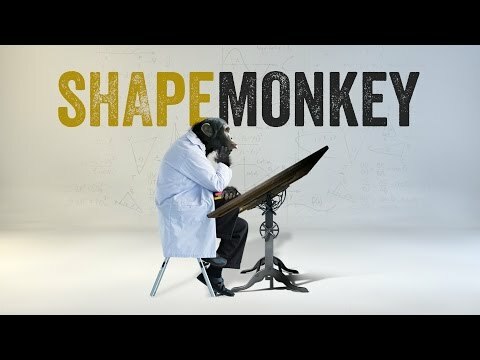 Don't fret over tedious tasks in After Effects - Let the Monkey do it! 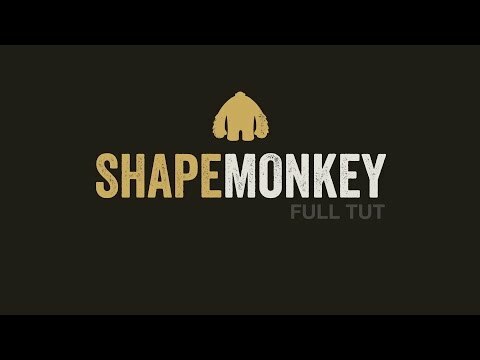 The new ShapeMonkey will assist you in the creation of complex shape animations in After Effects - Here's How. Animate using vector files from Illustrator and shapes in After Effects with lots of use of speed graphs that brings it all to life.